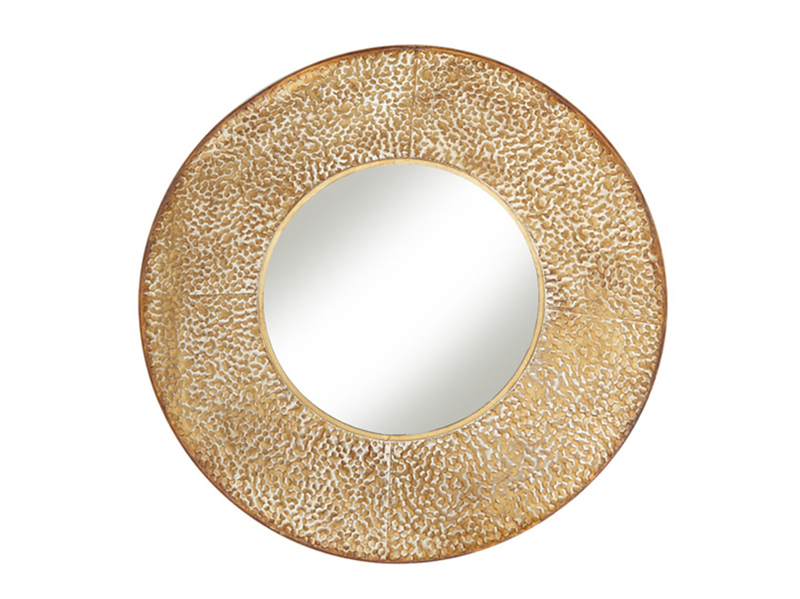 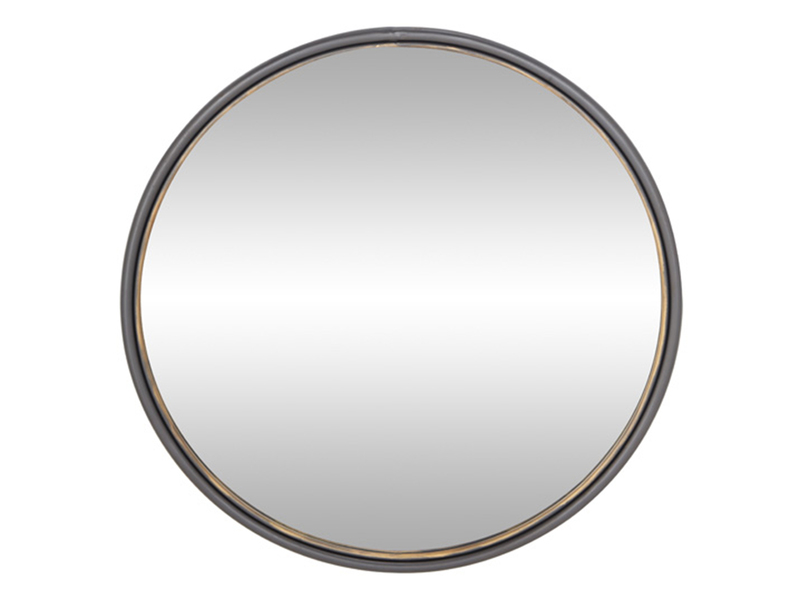 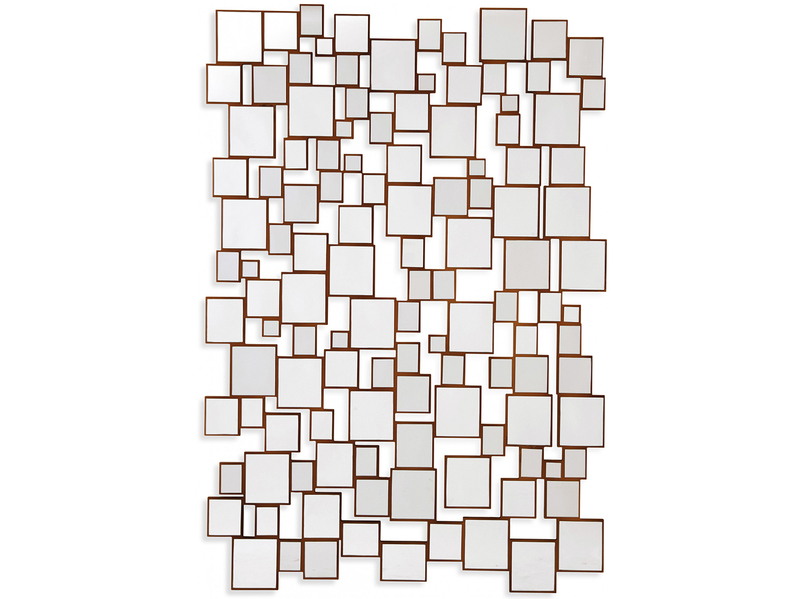 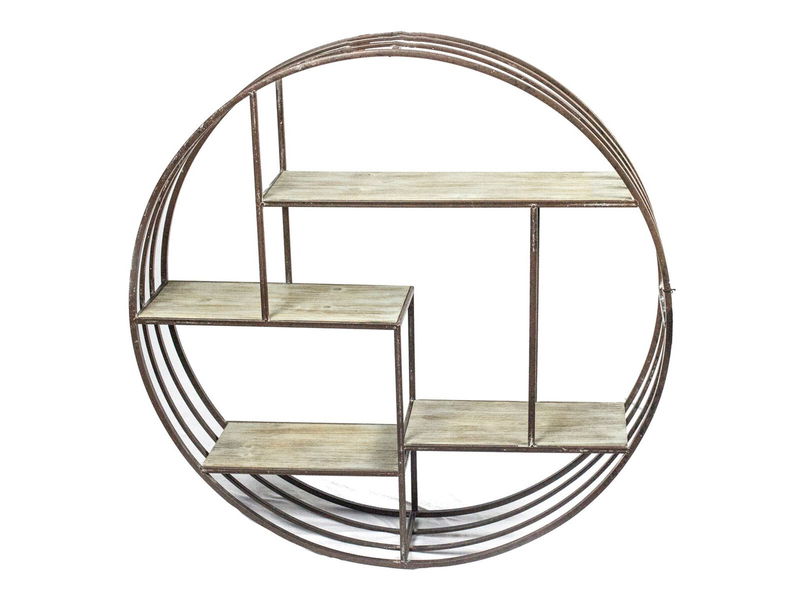 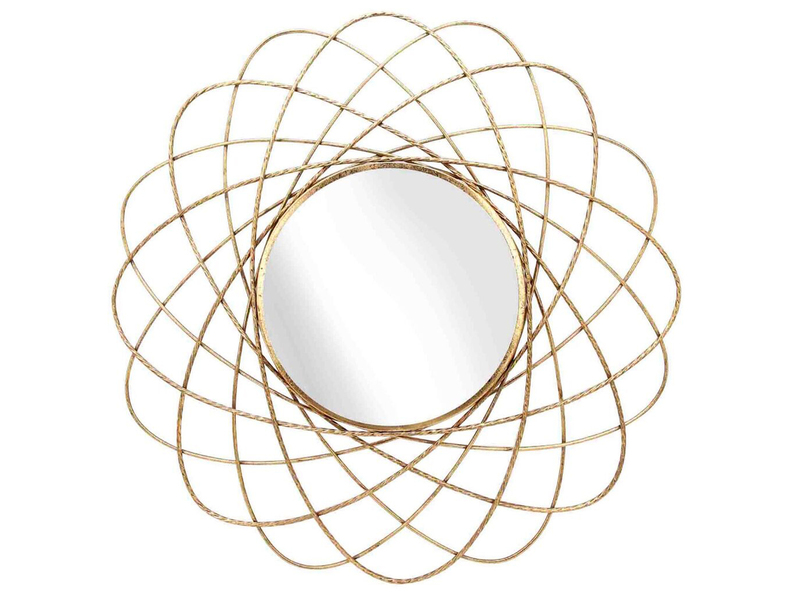 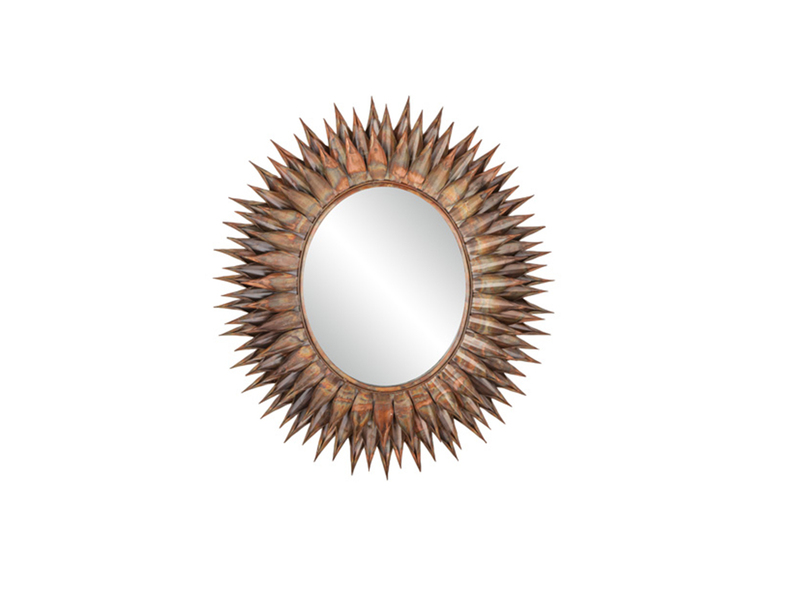 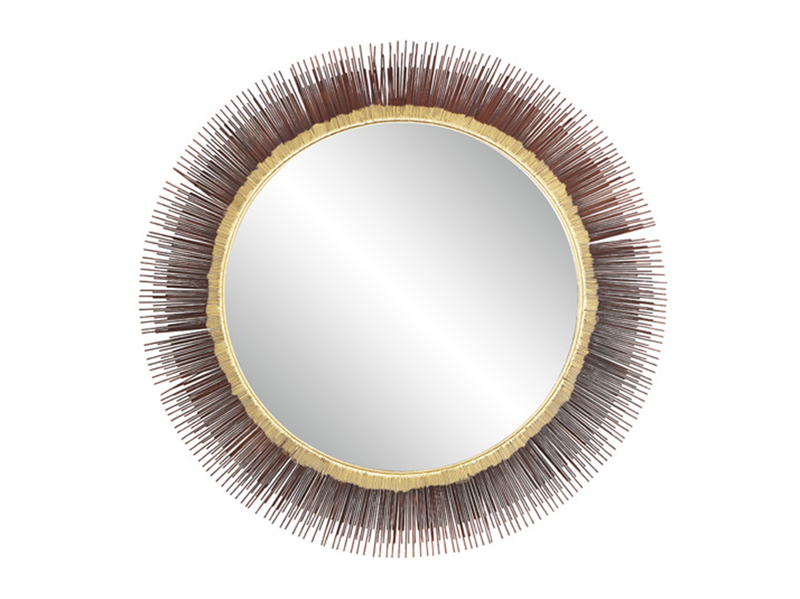 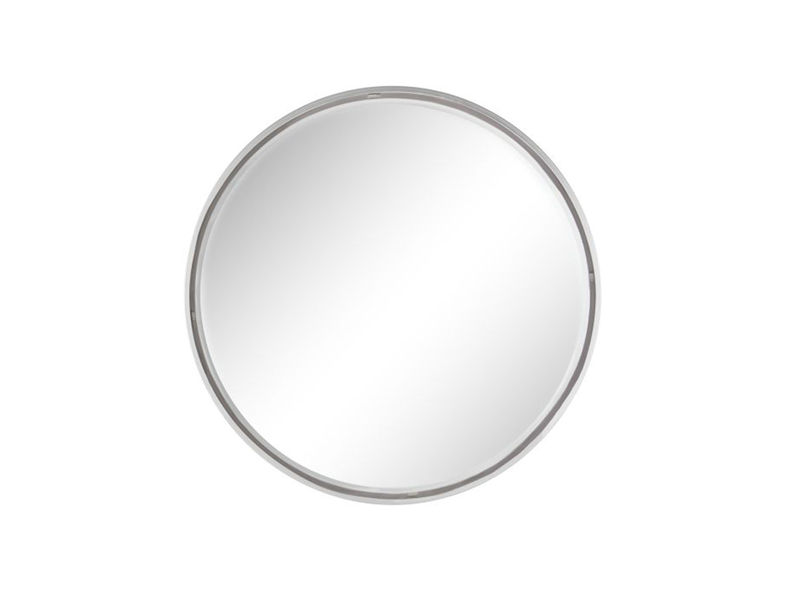 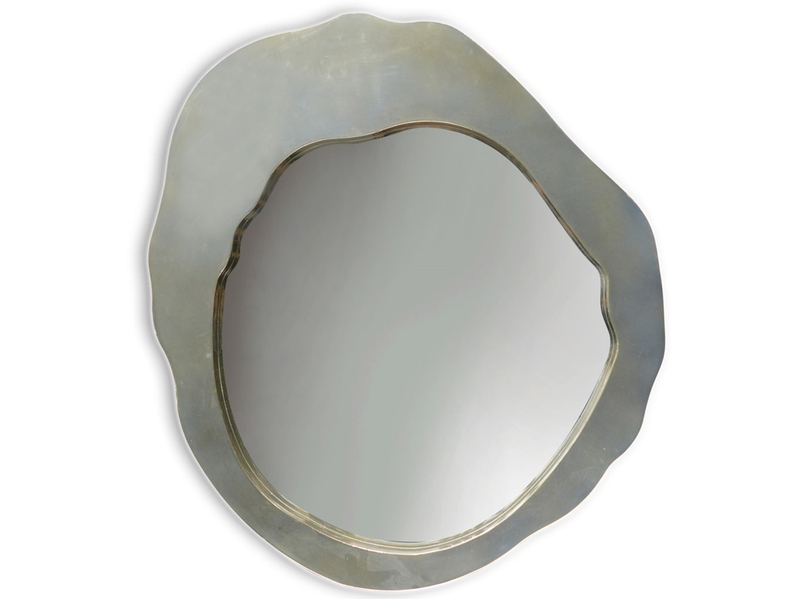 Bring your wall to life with this large round mirror. 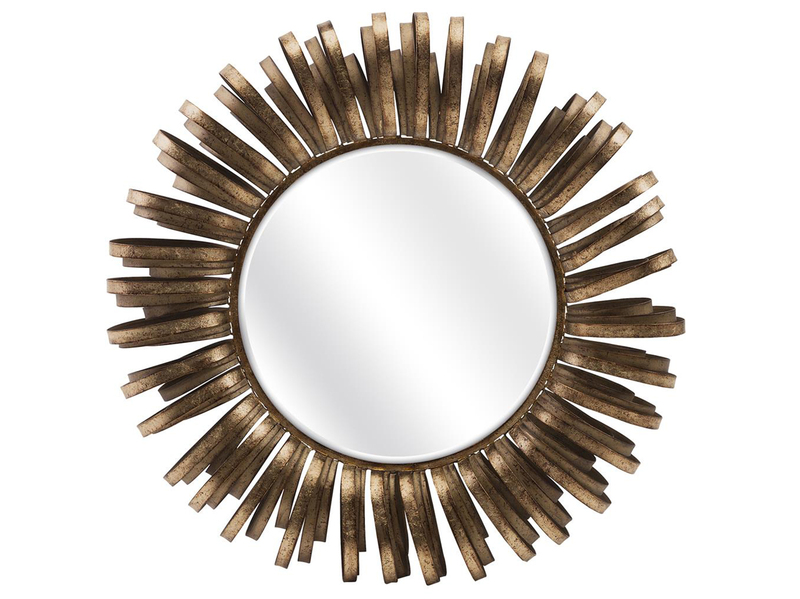 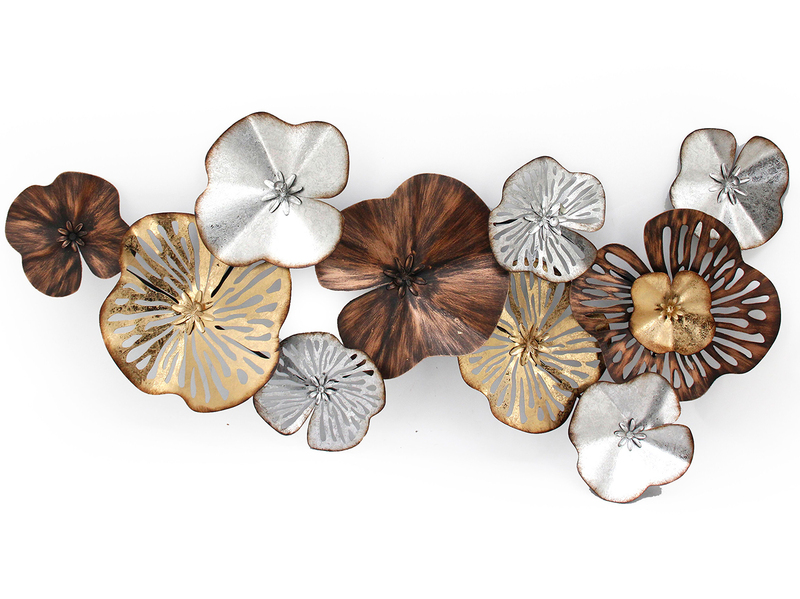 The design resembles a sunflower, and is sure to brighten your mood every time you use it! 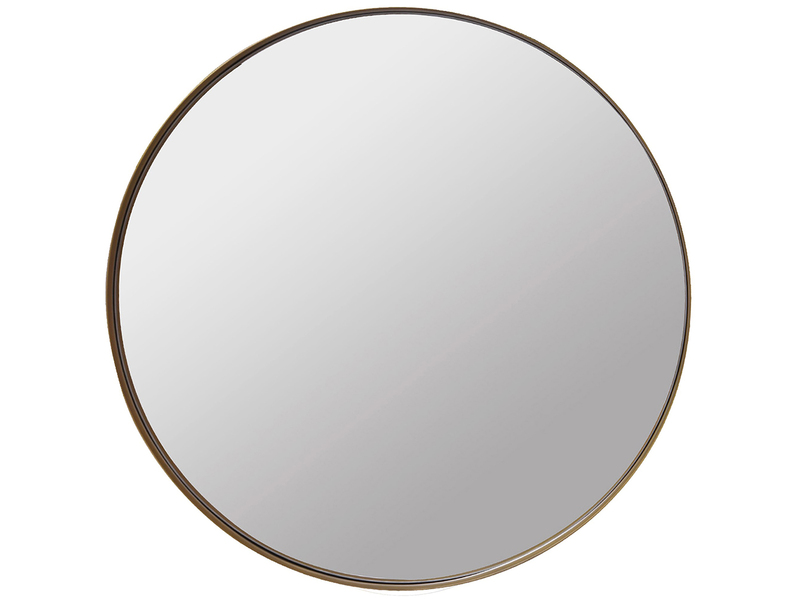 Antique Brass Metal Round Mirror 48"